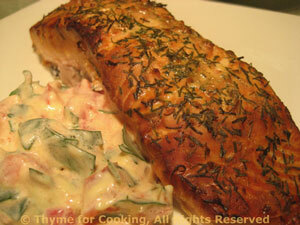 Grilled Salmon, Tomato Tarragon Sauce, Thyme for Cooking easy gourmet dinner. 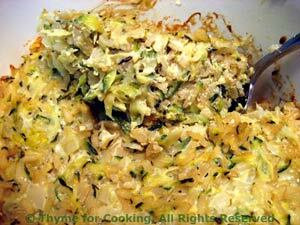 You could do this dinner in the oven, but we prefer the flavors of the barbecue grill.... Preserving the flavors of summer.